Create An Amazing Classroom Website Today! 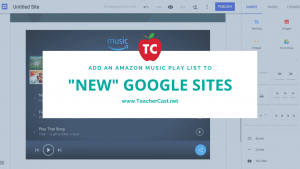 Learn how to embed a playable Amazon music playlist into a new Google Site webpage to stream audio directly from your website. 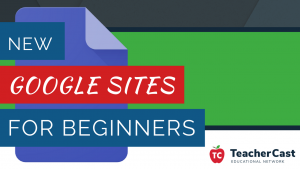 When working with New Google Sites, there are two questions that consistently come up from both teachers and web developers. 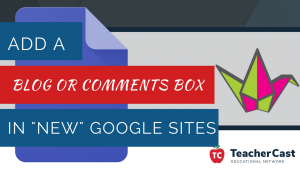 The first question, is “How do I create a blog in New Google Sites?” The second question is often “How can I teach Digital Citizenship by adding a Comments Section at the bottom of New Google Sites?” Luckily, the answer to these two questions is pretty simple… just use Padlet! When it comes to your students, choosing the right platform for Digital Portfolios is important. Here are some of our favorites for your classroom projects.